KAM Consulting provides telecom technology and business consulting services for communications service providers. 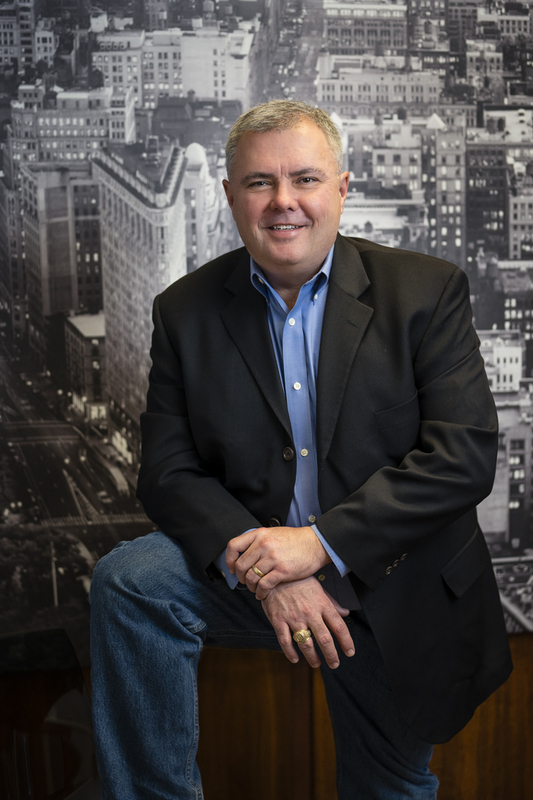 Founded in 2017 by Mike Todd, a senior executive leader with experience in many aspects of the telecom industry, KAM drives business results through the development and deployment of technology and operating plans. During the last 30 years in the telecom industry, Mike has worked with Fortune 100 service providers and infrastructure vendors, small cap telcos, and start-ups in the wireless space. Mike’s experience includes direct responsibility for business segment P&L rounding out his business perspective. He has demonstrated success in developing strategic plans and achieving targeted results for multi-billion-dollar global tech organizations. Mike has in-depth knowledge of technical, operational, and financial details. His focus is on balancing financial results with excellent customer experiences, the effective use of technology, and process improvement. Assess the current network and operational support technology. Develop a future focused plan and roadmap to create a competitive advantage. Advise senior leadership on strategic choices in technology investments. Lead the development of a positive business case for a chosen technology roadmap. Prepare and manage the vendor evaluation and selection process. Lead successful contract negotiations with selected vendors. Establish and document standards for engineering design and implementation. Lead the development of the best network architecture. Provide guidance during design review and finalizing plans. Leverage KAM relationships to staff engineering and deployment teams. Develop a plan to ensure successful program implementation. Assist with logistics management, including coordination of people and materials for network builds. Let us know how we can collaborate with you! Thank you for your interest in working with us. We'll be in touch quickly!